A while back we spent 3 weeks driving along the coast from east of Esperance all the way around to Dunsborough, and had an amazing time. 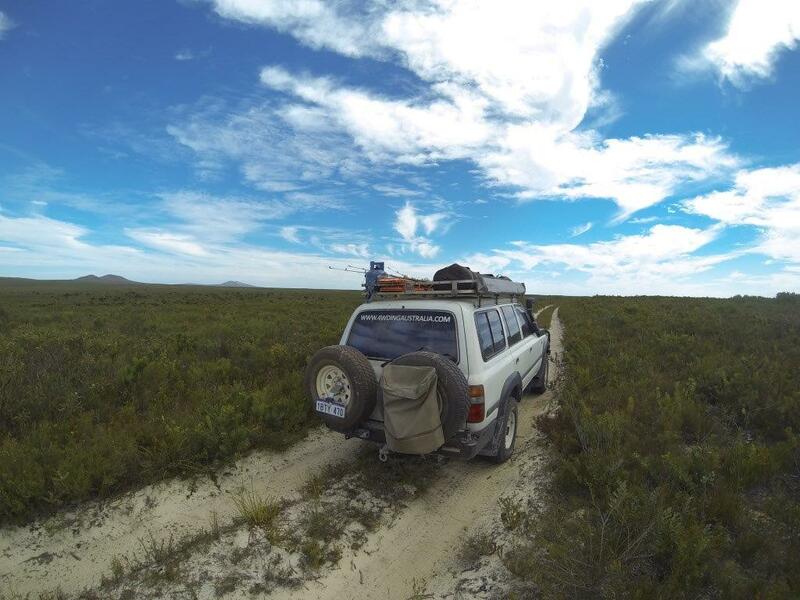 Owning a 4WD gives you access to all the best places too. If you want to see some photos around Esperance, have a look at this – Making the most of Esperance.